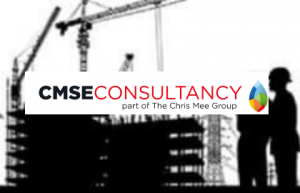 Welcome to Chris Mee Group! 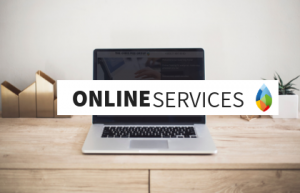 The response from our ERT members to the quality of the training was very positive. They found the two day course interesting, enlightening and very relevant to likely emergency scenarios that could occur at our site. The trainer was both informative and engaging. 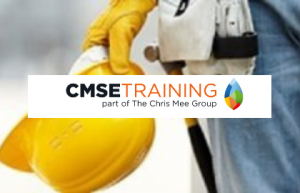 We will continue to use CMSE for future ERT training requirements. We were provided with several excellent candidates and we have successfully recruited an EHS Manager. 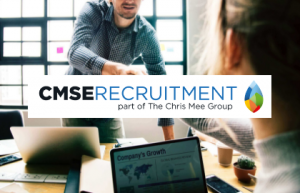 During the recruitment process for this position, CMSE Recruitment also provided us with an EHS consultant as an interim measure, again I must praise CMSE for the extremely high standard of this consultancy service.